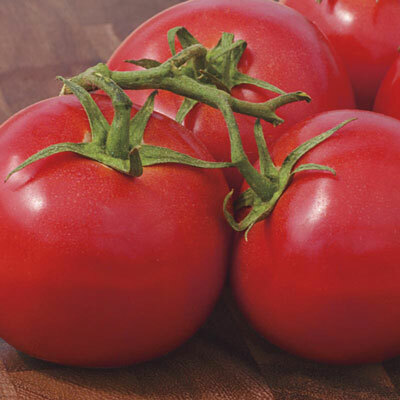 Start the tomato season early! Form: Vegetable, fruit, tomato, hybrid. Additional Information: Harvest by picking when fruit is fully ripe, flavor is better when ripened on the vine.